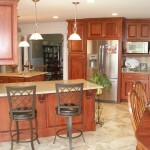 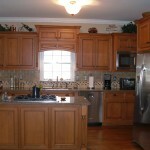 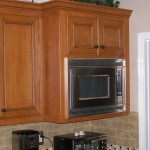 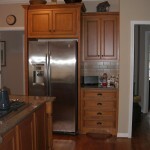 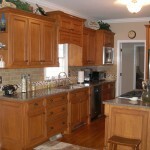 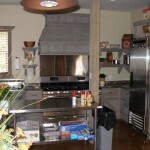 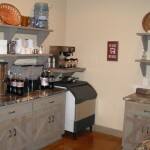 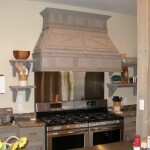 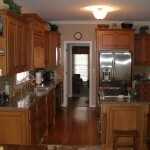 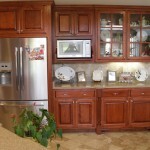 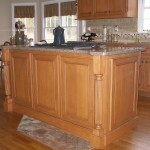 European , Traditional Face Frame, and Laminated cabinets to fit the needs of the home or business owners. 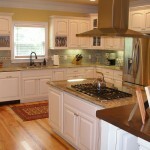 Most importantly, it is an investment in your home, which by all counts, adds the greatest value to your property. 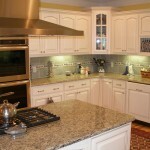 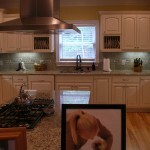 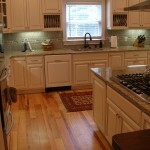 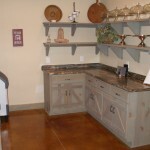 A countertop has a significant impact on the overall style of a kitchen and/or bathroom. 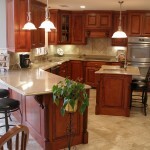 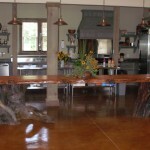 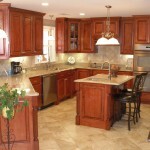 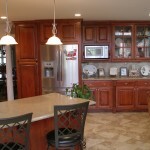 Countertops come in different materials and colors including Granite, Quartz, Shire Stone, Wood, and Solid Surface. 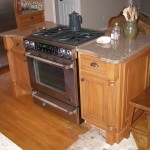 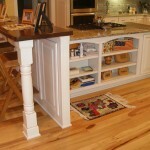 Replacing your counter tops is an easy way to quickly spruce up the look of your kitchen and/or bathroom.